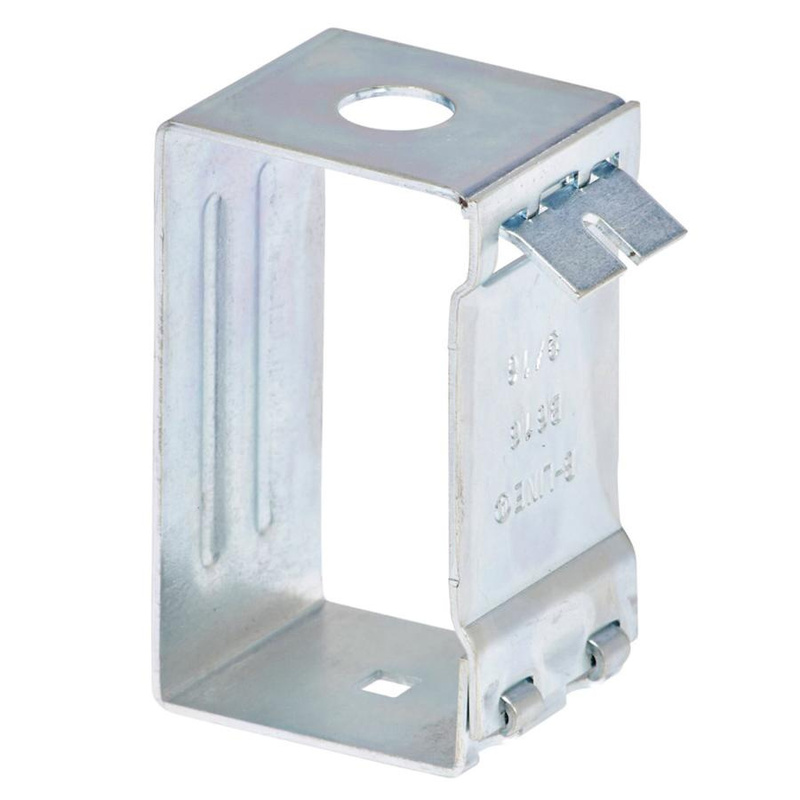 B-Line B616 Series Channel fixture hanger features low carbon steel construction and electro-plated zinc finish for longer endurance. It measures 3-1/8-Inch x 1-1/2-Inch. This 16-gauge thick hanger comes with 3/8-Inch flat washers for use with 3/8-Inch ATR. Hanger is UL listed.